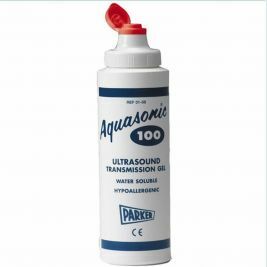 All the best ultrasound products are available at the Care Shop, the UK's leading supplier of equipment and consumables to the medical world in general and the ultrasound sector in particular. 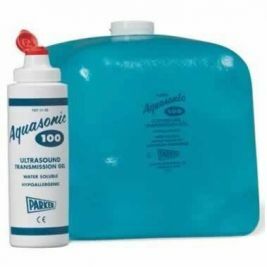 Whatever your ultrasound requirements, we stock all the top names including Aquasonic and Henleys. 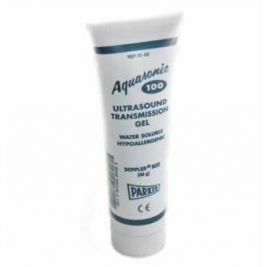 All our ultrasound gels are hypoallergenic, water soluble, non-corrosive and salt-free, so that the products can be used without any worries throughout their life, and they give a contact medium that is acoustically-perfect for successful ultrasound readings and electrical transmissions. 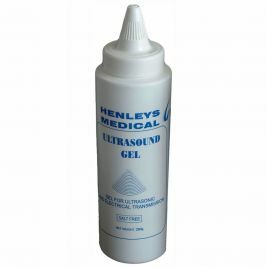 They are provided in a choice of dispensing packaging, including resealable flip-top bottles and squeezable tubes, and a range of sizes, from 60g tubes to five litre bottles, enabling you to choose the best size for your particular requirements. Ultrasound There are 5 products.